CIC’s Board of Directors is elected annually by the members of CIC. Board members’ strong leadership and commitment is key to the success of the organization. Click on a name to get biographical information. We welcome suggestions for new board members — anyone interested in joining the board or nominating a colleague for the board should email us, c/o Nominating Committee, with suggestion. The next opportunity to join the board will be for 2018. 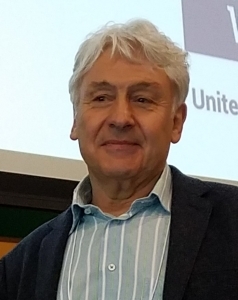 Frank Ridzi, PhD, is Vice President for Community Investment at the Central New York Community Foundation, Associate Professor of Sociology at Le Moyne College and former President of the Literacy Funders Network, an affinity group of the Council on Foundations. Frank has conducted research and written in the areas of literacy coalitions, sociology of work, and student affairs. His writings have appeared in such places as the Foundation Review, the Journal of Applied Social Sciences, the Journal of Organizational Change Management, and Review of Policy Research. Frank oversees and monitors the grantmaking process and conducts research on issues or concerns of importance to the community. 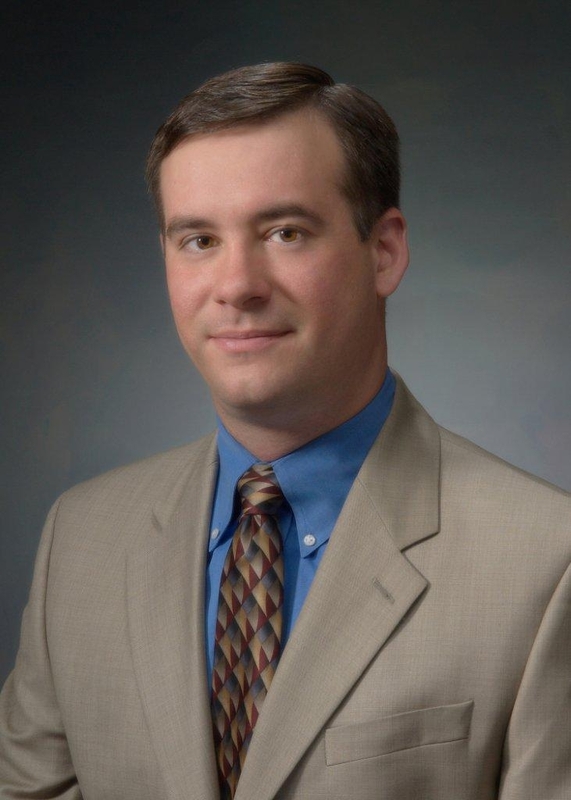 Frank holds a Masters Degree in Public Administration and a Ph.D. in Sociology from Syracuse University’s Maxwell School. He also carries a Certificate of Advanced Study in Women’s Studies. Prior to joining the Community Foundation, he served as Director for the Center of Urban and Regional Applied Research at Le Moyne College, where he still serves as Associate Professor of Sociology. Janice Hamilton Outtz is an independent research consultant and President of Hamilton Outtz Consultants, LLC, a demographic and survey research firm. She was employed with the Annie E. Casey Foundation beginning in 2000, first as a full-time consultant and after 2006 as a Senior Associate. Most recently, before re-establishing Hamilton Outtz Consultants, she was the Chief Administrative Officer with the Campaign for Grade-Level Reading. She has considerable experience helping non-profit organizations with strategic planning; establishing partnerships; working in communities and collecting and using data for decision making and community capacity building. Dr. David B. Abraham, PhD is a scholar of urban planning and environmental policy, specializing in Sustainability Planning and Urban Performance Measurement. His research interests focus on developing sustainability strategies for the enhancement of community planning systems. His research and professional experience includes: Food insecurity planning, Health and well-being impacts from the built environment, Urban forestry sustainability strategies, Resiliency and revitalization community planning, and Community performance metrics. He has also had experience with developing consensus building techniques for public participation/ community involvement support for the identification and delineation of planning objectives. Dr. Abraham is a Senior Fellow with the American Leadership Forum (ALF). 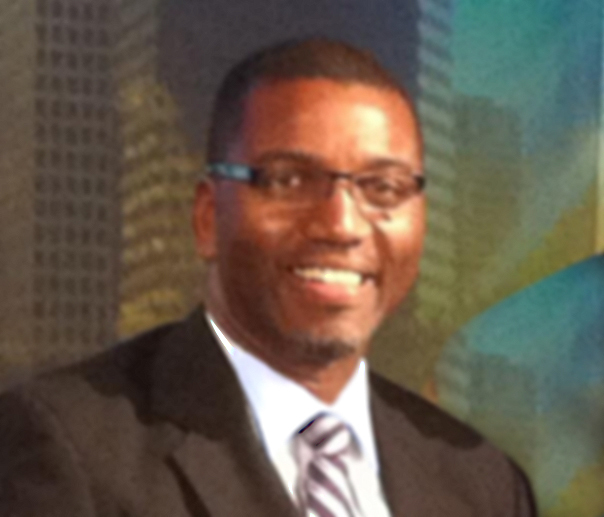 He also serves on the City of Houston Planning Commission; Airport Commission; and the OBO Contract Compliance Board. Dr Melanie Davern interests and passion are in policy focused research with specific expertise in the development and application of population based indicators of wellbeing at the community level (community indicators) and the individual level (subjective wellbeing) within Australia and internationally. She has extensive expertise in the development and construction of community wellbeing indicators, worked closely with a range of government and community partners and is passionate about using data as a catalyst for action. Melanie was formally the Director of Community Indicators Victoria (CIV) at the McCaughey VicHealth Unit of Community Wellbeing, which is located within the Centre for Health Equity, School of Population & Global Health at the University of Melbourne. involved with planning and housing projects in Mexico and Latin American countries. 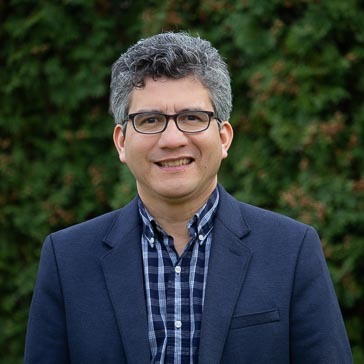 Dr. Estevez, a Fulbright scholar, earned his PhD in Urban & Regional Science from Texas A&M University, and two MAs in urban planning from Texas A&M University and the Universidad Nacional Autonoma de Mexico (National Autonomous University of Mexico). wealth, and the economy. She has a MA in Education and another in Public Policy from the University of Texas-Austin. Craig Helmstetter, PhD, is Managing Partner of the APM Research Lab, a division of American Public Media Group in Saint Paul, Minnesota. The APM Research Lab helps inform journalists, civic and business leaders, and others who want to know what the best data and the best research has to say about the challenges and opportunities facing families, communities, and organizations throughout the nation. 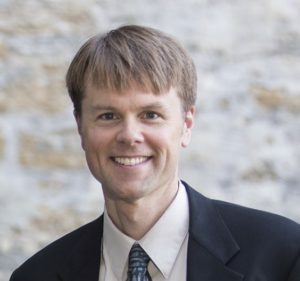 Prior to APM, Craig was a Senior Research Manager at Wilder Research, where he was project director of the award-winning Minnesota Compass indicators project. He has also worked as a program evaluator for Minnesota’s Office of the Legislative Auditor, a project manager for a survey research center, an intake worker at a homeless shelter, and has taught university-level seminars on quantitative research methods and homelessness. Craig holds a master’s degree in community and regional planning and a doctorate in sociology from the University of Oregon. Kien S. Lee, Ph.D., Principal Associate & Vice President, Community Science, provides research, evaluation, and technical assistance support to initiatives that address the needs of underserved populations. Dr. Lee is committed to developing the capacity of community organizations and community leaders to become more informed consumers of data. She has led a national initiative funded by the Office of Minority Health to test a framework to develop community collaboration around the use and sharing of data to inform strategies to end health disparities and a guide to help community-based organizations use and compile social determinants of health data to tell the story of their needs and proposed solutions. She is developing a handbook to teach community organizations how to be better informed consumers of evaluation and data. She also has published and presented about working in racially, culturally, and linguistically diverse communities. Dr. Lee is recipient of the 2013 award for Distinguished Contributions to Practice in Community Psychology. Allison Liuzzi is a Research Manager at Wilder Research, a division of the Amherst H. Wilder Foundation. She serves as Project Director of Minnesota Compass, a social indicators project that measures progress in Minnesota and its communities. She also manages a portfolio of related projects, including benchmarks and trends on the demographics of leaders, and indicators of interest, identity, access, and achievement in science, technology, engineering, and math (STEM). 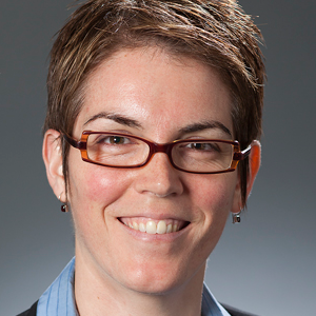 Allison has particular interest in demographic trends, immigration, employment, and workforce development. She earned her bachelor’s degree from Luther College, her master’s degree from Michigan State University, and completed her doctoral coursework in sociology at the University of New Hampshire. 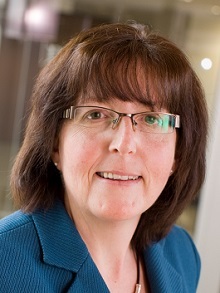 Linda McKessock is Project Manager of the Canadian Index of Wellbeing (CIW). She is a graduate of the University of Waterloo in Environmental Studies. Her long and varied career has provided a depth of experience in the the public sector in both provincial and federal environment agencies; private sector in consulting and as a business owner; and more recently, in the not-for-profit sector at the Foundation where the CIW was incubated. As a member of the CIW Leadership Team, Linda was instrumental in the successful transitioning of the CIW from a Foundation to a research-intensive University in 2011. Her interest is in connecting people and wellbeing initiatives for broader impact. Rhonda’s research and outreach efforts focus on quality of life and well-being in community and economic development. At Purdue, she serves as Dean of the Honors College, and a Professor in the Agricultural Economics Department. Honors include being awarded three times as a Fulbright Scholar – as the 2006 UK Ulster Policy Fellow Fulbright Scholar in Northern Ireland, a 2012 Fulbright Senior Specialist to Panama, and most recently a 2015-2016 specialist again to Panama. 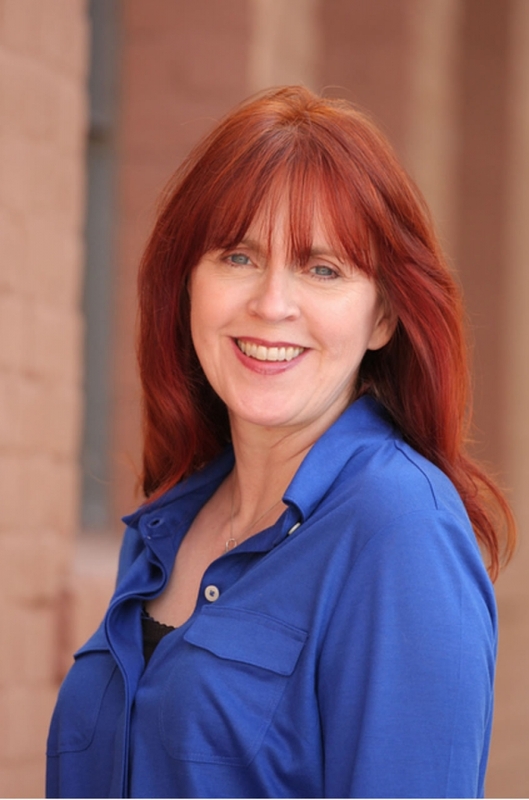 Rhonda is author or editor of 21 books, including Growing Livelihoods: Local Food Systems and Community Development; Sustainable Communities, Creating a Durable Local Economy; Community Development Indicators Measuring Systems; and Introduction to Community Development. 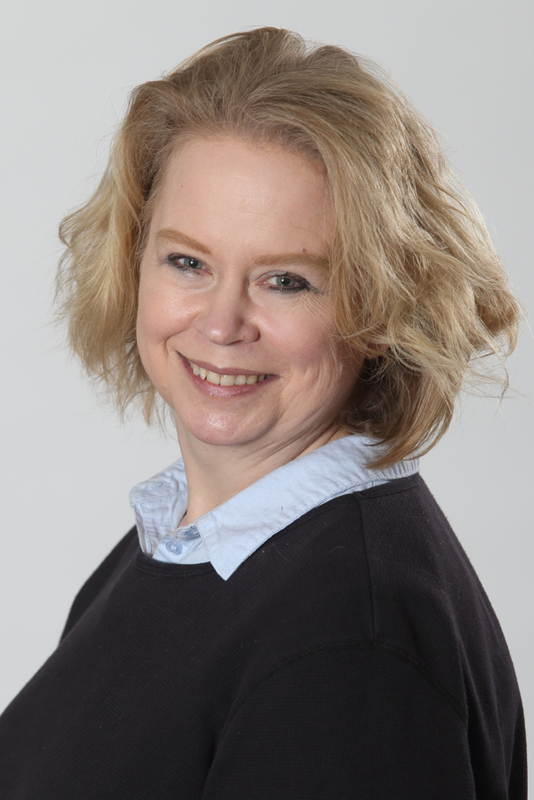 She is editor of the series Community Quality of Life and Well-Being published by Springer in partnership with the International Society for Quality-of-Life Studies. Formerly a Senior Sustainability Scientist with the Global Institute of Sustainability, Rhonda served as associate dean of Barrett, the Honors College, a professor with the School of Community Resources and Development at Arizona State University, and founding Director of the University of Florida’s Center for Building Better Communities. 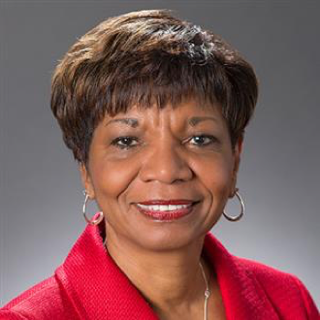 She was recently inducted into the College of Fellows, American Institute of Certified Planners (FAICP), and degrees from the Georgia Institute of Technology and the University of Southern Mississippi. Project Manager, Australian National Development Index; Senior Research Fellow, Melbourne Graduate School of Education, University of Melbourne, Melbourne, Victoria (Australia). He is a Project Manager of the Australian National Development Index Limited (ANDI); a member of the Expert Reference Group for the Australian Bureau of Statistics’ project ‘Measures of Australia’s Progress’; and the Steering Committee for Community Indicators Victoria. He has been a long term participant and adviser in the OECD Global Project ‘Measuring the Progress of Societies’. Formerly a community lawyer and political adviser, Mike has worked extensively over 30 years in the measurement of progress and wellbeing; democracy, social justice and human rights; community engagement and development; and strategic public policy. His work has included research, writing, broadcasting, teaching, policy and strategic development and community organisation with bodies including: the UN, the government of Vietnam, the Canadian Index of Wellbeing, the Australian Parliament, the Australian Prime Minister’s Department , Australian State and local governments, Australian Trade Unions and Councils of Social Service. Jennifer Temmer is Project Manager, International Institute for Sustainable Development (IISD) in the SDG Knowledge Program. She helps communities implement the SDG framework and works with communities to establish their own local indicator systems. 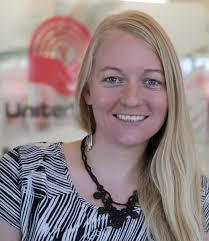 She is also involved with PEG, Winnipeg’s Community Indicator System, and is responsible for the data and technology aspects of the system and designing capacity development workshops on data literacy and knowledge about issues important to well-being in Winnipeg. BA International Development & Spanish from Dalhousie University, MSc in Rural Planning & Development (International) from University of Guelph. 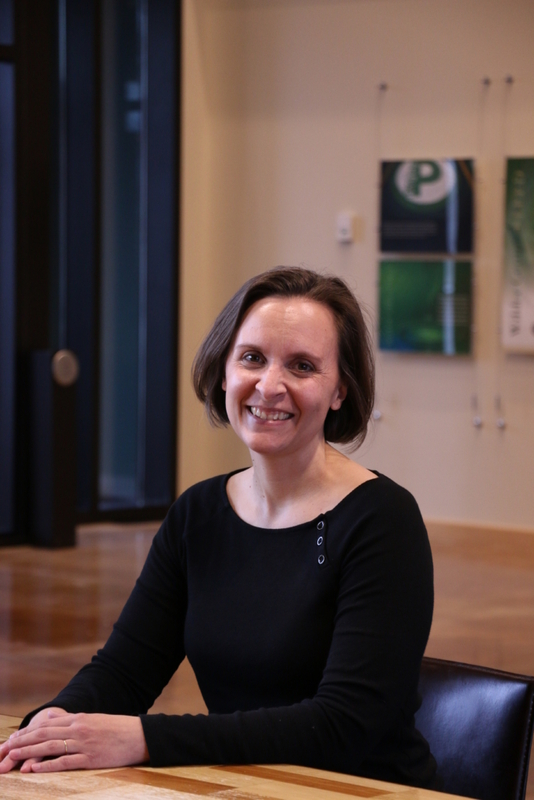 Sarah Treuhaft is Senior Director at PoliciyLink where she coordinates the organization’s work on demographic change and the economy, collaborating with local and national partners on research and action projects that aim to build a more equitable economy. She oversees the All-In Cities initiative, which equips city officials, community advocates, and other civic leaders with policy ideas, data, and hands-on assistance to advance racial economic inclusion and equitable growth. She also manages the research partnership between PolicyLink and the Program for Environmental and Regional Equity (PERE) at the University of Southern California, which provides community leaders with data and analysis to make the case that equity is both a moral imperative and the key to sustainable economic prosperity. The PolicyLink/PERE partnership maintains the National Equity Atlas data and policy tool. She holds master’s degrees in city planning and international and area studies from the University of California, Berkeley. 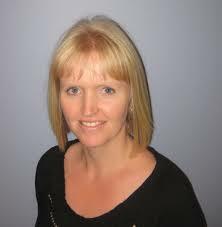 Nancy Watson is Managing Director of Engage Nova Scotia. She is leading a call to action for Nova Scotians to step up to improve quality of life and economic conditions. Architect of new Nova Scotia Quality of Life Initiative. Past Director of Communications for Government of Nova Scotia. BA Mount Allison University and MA University of Toronto in English Literature.